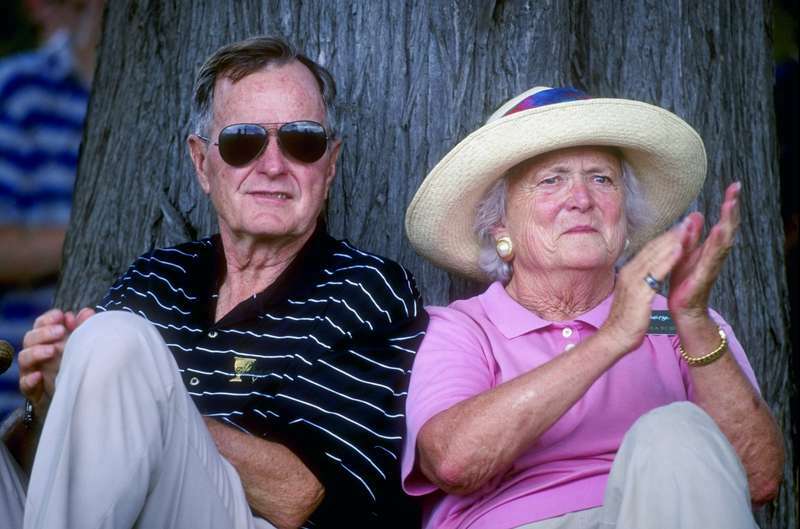 George H. W. Bush recently released a bittersweet statement following the death of his wife of 73 years, Barbara Bush. Former first lady, #BarbaraBush, died Tuesday, April 17, 2018 at her home in Houston, Texas. She was 92. The former First Lady died on Tuesday, April 17 at the age of 92 — just two days after the former president’s office released a statement announcing she would no longer be seeking medical treatment for her failing health. Since the announcement of her passing, several of her family members and political leaders have honored her in heartfelt social media posts. READ ALSO: Barbara And George Bush Are Still Madly In Love And Not Ashamed To Share Their Feelings! 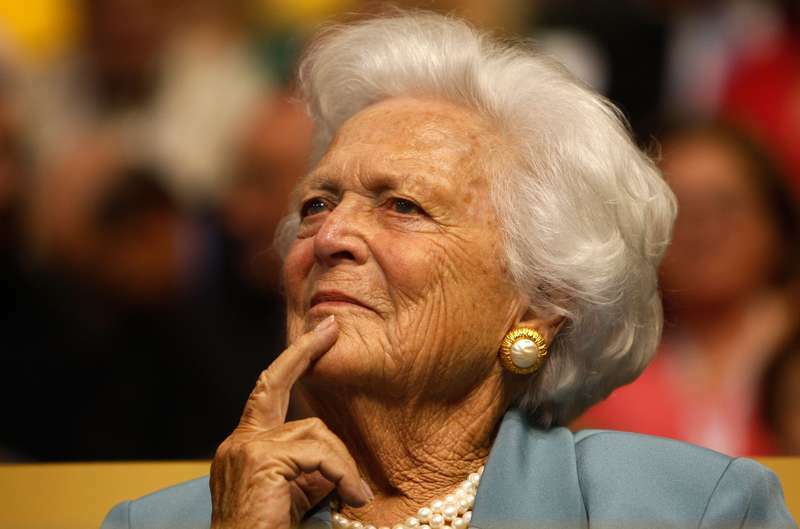 The former president’s statement began on Wednesday, April 18, one day after Barbara’s death. It was tweeted by the former president's post-White House spokesman, Jim McGrath. I always knew Barbara was the most beloved woman in the world, and in fact, I used to tease her that I had a complex about that fact. But the truth is the outpouring of love and friendship being directed at The Enforcer is lifting us all up. Jean Becker, chief of staff at the Office of George H.W. 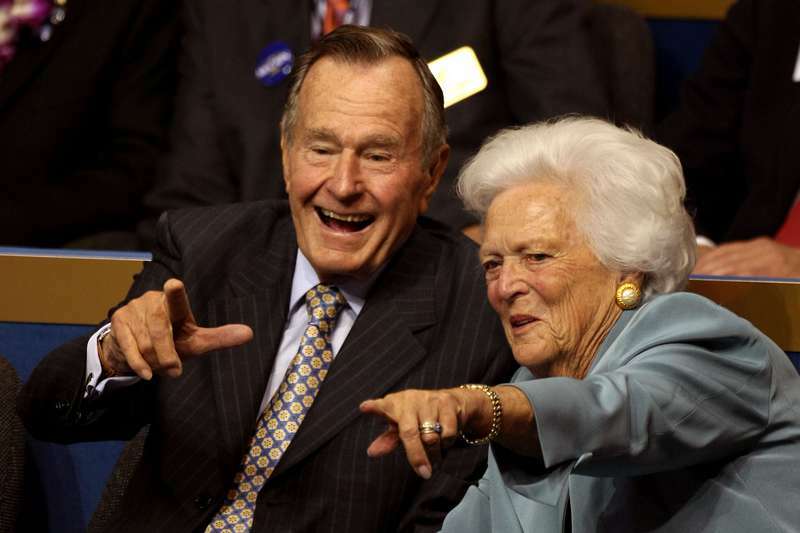 Bush, said 93-year-old Bush was holding his wife's hand up until she died. 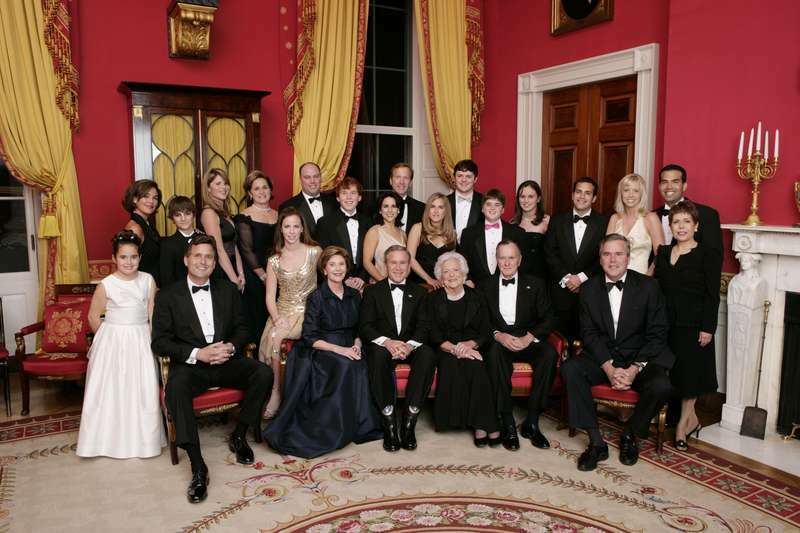 The two had been married since 1945 and had six children together -- former President George W. Bush, as well as sons Jeb, Neil, and Marvin, and daughters Dorothy and Robin. Robin died at the age of three from leukemia. Tributes rolled in from around the world, heralding the former First Lady as a warm woman of strength devoted to not only her family but to child and adult literacy programs. Bill and Hillary Clinton, Barack and Michelle Obama, and President Donald Trump and wife Melania also paid tribute to her on their social media accounts. First Lady Melania Trump will be attending Barbara’s funeral service.